Turn prospects into customers. 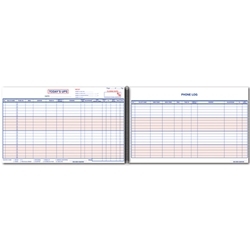 This log book will definitely help your closing rate. Log book tracks walk-ins and phone-ins. **Quantity discount prices are calculated at checkout.